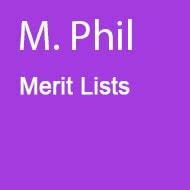 Find M-Phil merit list. Search Now! The master of philosophy abbreviated as MPhil is known as postgraduate degree and is also considered as the most prestigious level of education. In many countries of the world the degree is teaching in several fields of study. In Pakistan the M.Phil is, usually, of two years degree program and covers the 18 years of education and leads the students towards the Doctoral degree which is known as PhD. M.phil is the degree that is normally pursue by the arts faculty students after completing their Master level. In Pakistan there are a lot of educational institutes are situated and these are including private sector institutes or universities and regular sector institutes or universities. Round the years these both kinds of institutes offer the Admissions to the interested candidates. However, in some cases, it is seen that the institutes or universities offer the admission twice in a year. There are almost all faculties students can get by the well-known and prestigious universities. 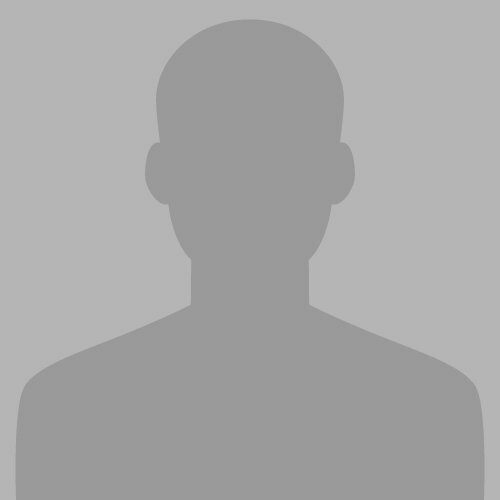 For getting admission in M.Phil study, in both the cases i.e. 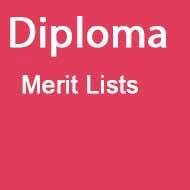 admission in private universities or admission in public universities the candidates are said to go through the merit system. First the candidates appear to apply and they also called for Entrance Exams(in some cases), interview and they also go through the aggregation phenomenon to get the admission. As we know that this is the high class study level so the students also go through the heavy or high class channel for getting admission. Anyhow, we are always keep our students updated with almost every single aspect about education system in our country. 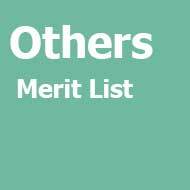 Here we offered the Merit Lists for the candidates who appear to apply for admissions in M.Phil. 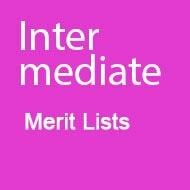 The merit list just announced after declaring from the relevant institute. 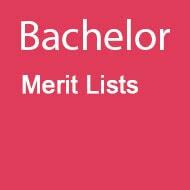 We provide almost the merit list of all universities. 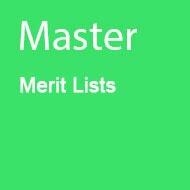 Here below at this page you will find the complete list of the Universities to find the merit list. 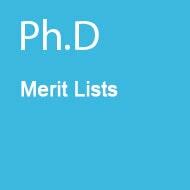 I want private admission in Mphil zoology. And I have done BS Zoology from university swat. I belong to district buner,KP. 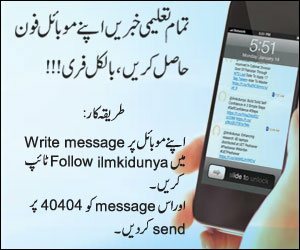 please guide me where I can take admission in Pakistanis universities.